Your car is important to your life; you want to get the most from the life of your vehicle. Bring it to our service center in Paramus for regular maintenance to get the best performance and length of life from your vehicle. It seems like it can be an inconvenience, but changing your oil regularly is important to getting the best performance out of your car. Doing so will extend the life of your engine, ensure it is performing up to the designed specs, improve your gas mileage and reduce the harmful emissions from your vehicle. When you fail to change your oil regularly, you greatly increase the risk of high-cost engine repairs that could otherwise be avoided. The certified service techs at Chrysler Dodge Jeep RAM of Paramus are not just trained professionals, but thrive on keeping our drivers happy. 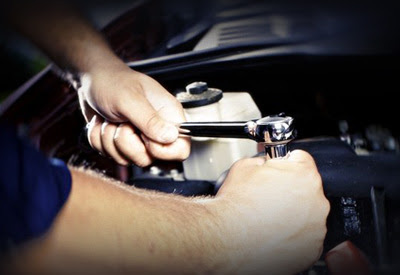 They have been trained and have experience working on all makes and models of vehicles, so whether you are driving a new domestic, or an aged import vehicle, our technicians know your system and what is going to extend the life of your vehicle. 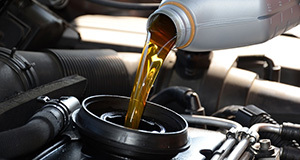 We have all heard the stories of coolant going into the oil, or someone draining the transmission rather than the oil. These types of mistakes can be extremely costly, not only to your pocketbook, but also more importantly to your time. With properly trained professionals, you do not have to worry about these kinds of mistakes and whether the right work is being completed while you wait. 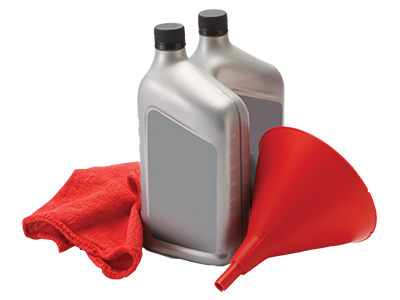 There are many options for replacement parts and fluids. You can choose original equipment manufacturer (known as OEM), or aftermarket options. 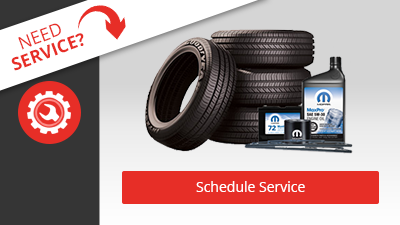 At Chrysler Dodge Jeep RAM of Paramus, we only use OEM equipment and fluid. Your car was specifically designed to operate with certain fluids. When you use an aftermarket oil filters or change the specifications of the oil you use, you can affect the performance and life of your vehicle. Continually using the OEM oil ensures you get great performance, do not add additional stress to your engine, and receive the optimal service life from your vehicle.